There are still civilians held hostage by the militiamen of the Islamic State (Daesh) in the last pocket of territory controlled by the jihadists in the south-east of Syria, Fides News Agency reported on March 4, 2019. 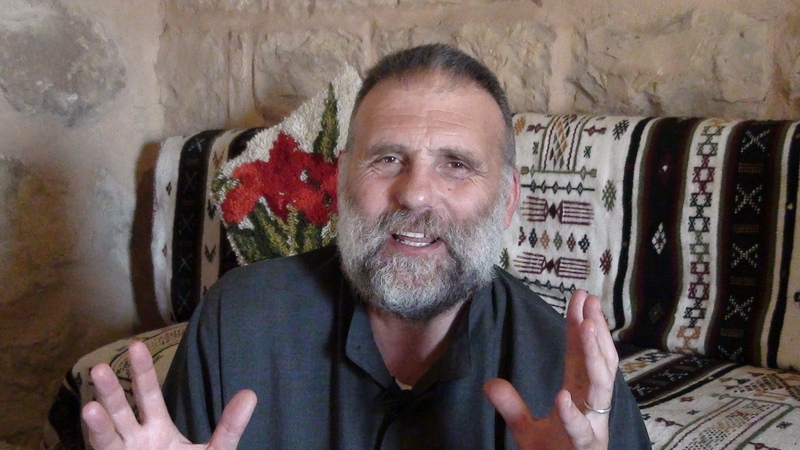 And among them, according to Kurdish sources re-launched by the Lebanese media, there is also Roman Jesuit Father Paolo Dall’Oglio, who disappeared in July 2013 in Raqq, then the Syrian stronghold of Daesh. The Lebanese newspaper Al-Akhbar, close to the Shiite Hezbollah Party, writes that the release of Father Paolo, along with that of other Kurdish and Western hostages, is imminent. According to the Lebanese newspaper, the negotiations for the release of Father Paolo and of other hostages have intensified in recent days, and an agreement has already been reached between the militia of Daesh and the Kurdish-Syrian forces backed by the US. One of the sources cited by Al-Akhbar reports that among the requests for the release of Dall’Oglio there is a request for a “pass” to guarantee the flight of some jihadist leaders. Local ecclesial sources confirm to Fides that this time the rumors about the Jesuit’s fate appear worthy of not being rejected as unreliable. Father Paolo appears to be alive, along with other hostages, including British journalist John Catlie and a New Zealand Red Cross nurse. For this reason, at the moment, the margins of a possible verification of the news and also of every possible negotiation are put at risk especially by moves and propaganda that seem to wish for a “final offensive” against the last area of resistance of the jihadists. A similar reading of the situation on the ground – local ecclesial sources point out – has the side effect of putting at risk even the fate of prisoners and the many civilians still present in the area. And every intensification of military operations and air raids appears at present to contrast with possible humanitarian solutions aimed at ensuring the survival of as many people as possible, solutions that have become viable due to the substantial and irreversible military defeat of Daesh. In recent weeks, thanks to a truce, thousands of civilians and even family members of jihadist militiamen had managed to come out alive from the Baghuz alley. On July 29, 2013, the Jesuit and Roman Islamologist Paolo Dall’Oglio, was kidnapped in Raqqa, a city in Syria then controlled by the jihadist militias of Daesh. On January 30th, the relatives of Father Paolo were received in private audience by Pope Francis. 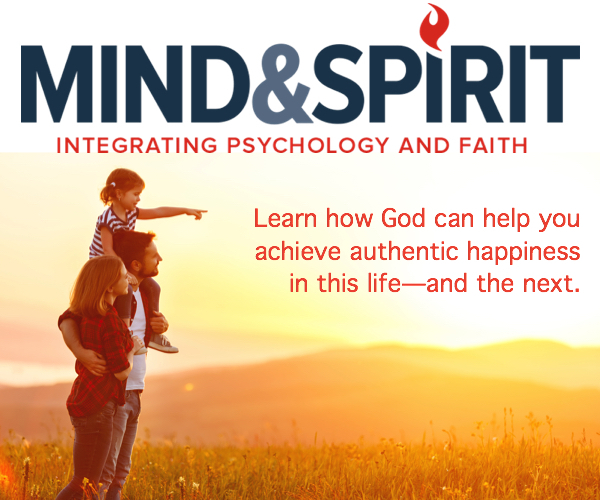 In all these years, public initiatives throughout the world have kept the attention on the fate of the Jesuit alive. Last February 13, a torchlight procession in his name was organized in Rome by the “Association of journalists, friends of Father Paolo Dall’Oglio”.